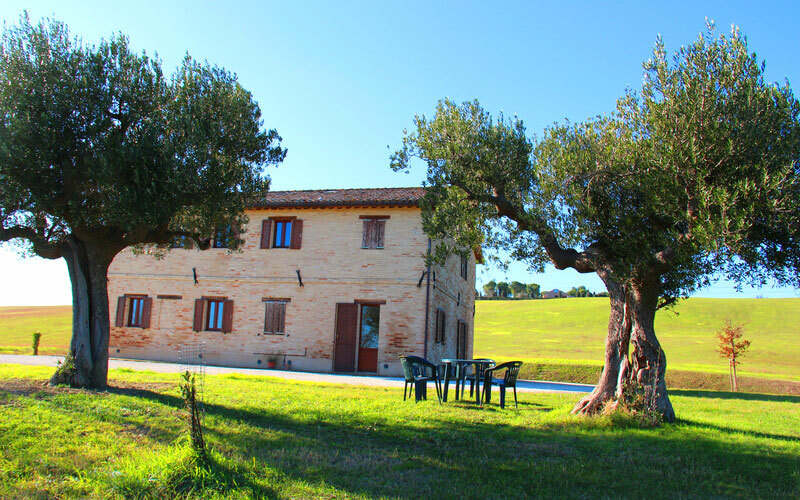 The hills of Macerata, four farmhouses and as much wine as you want! 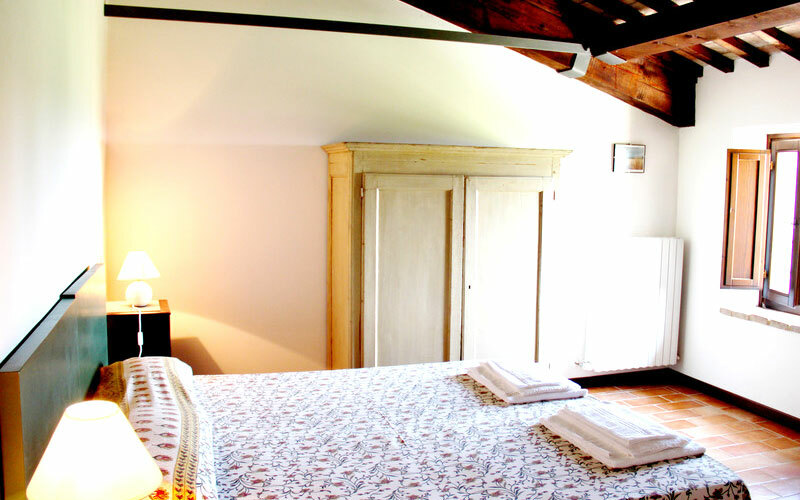 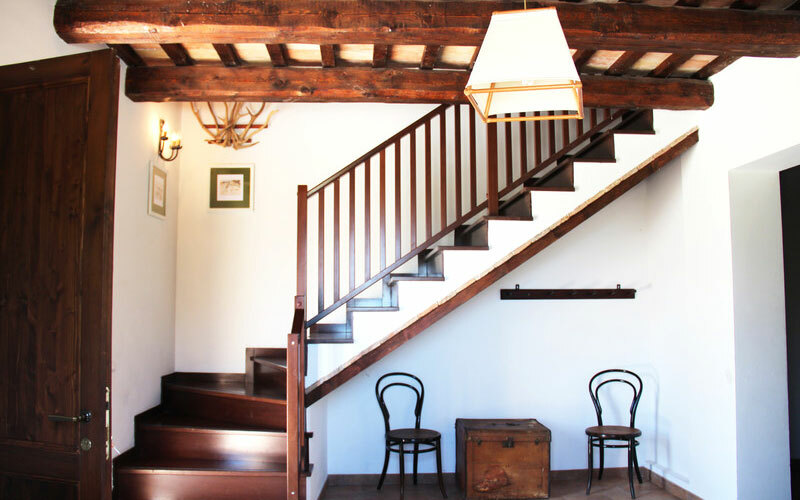 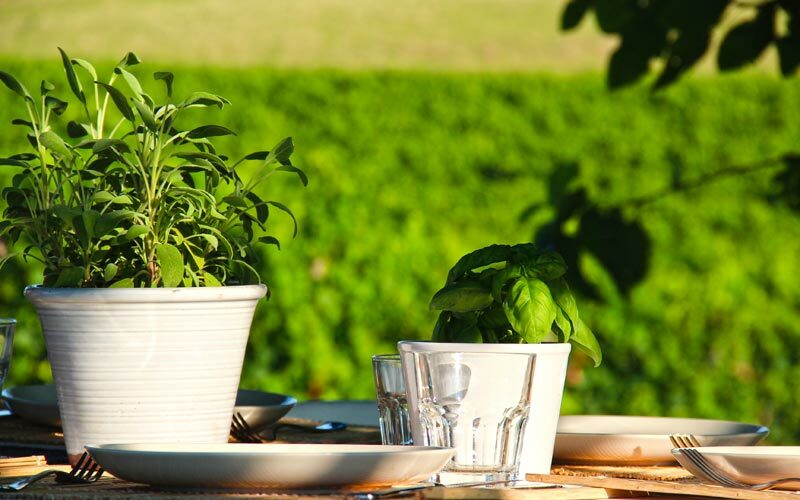 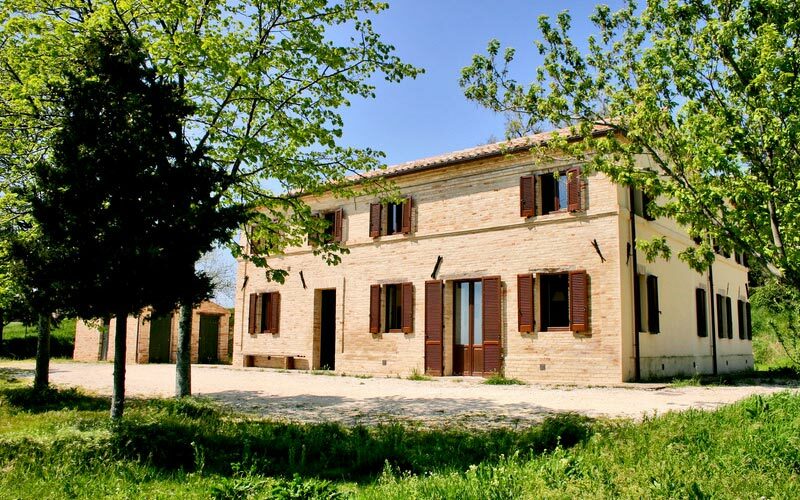 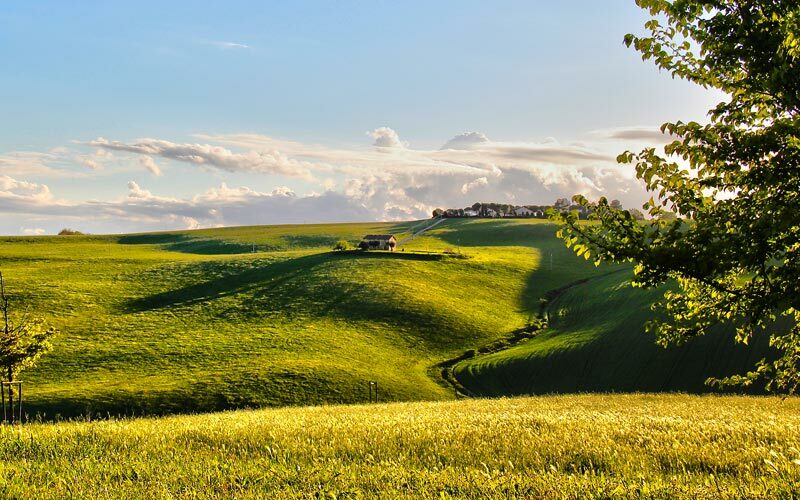 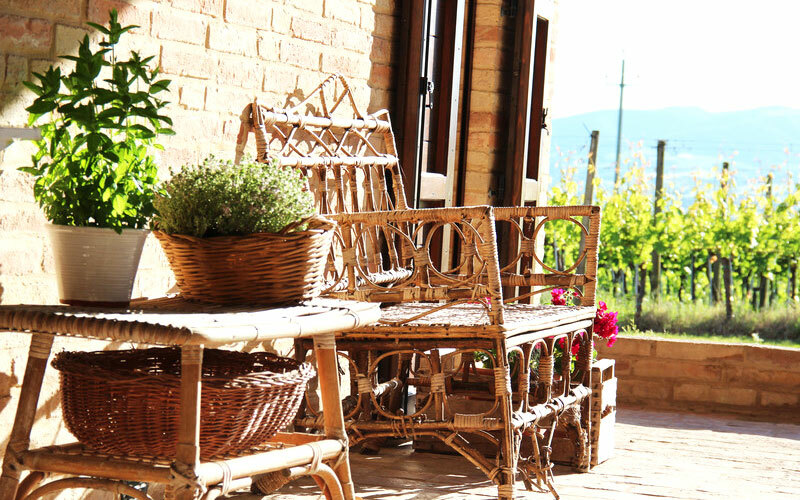 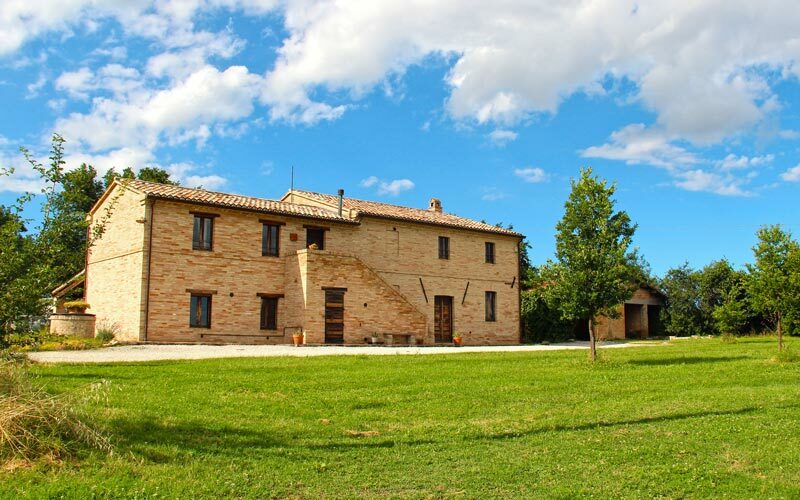 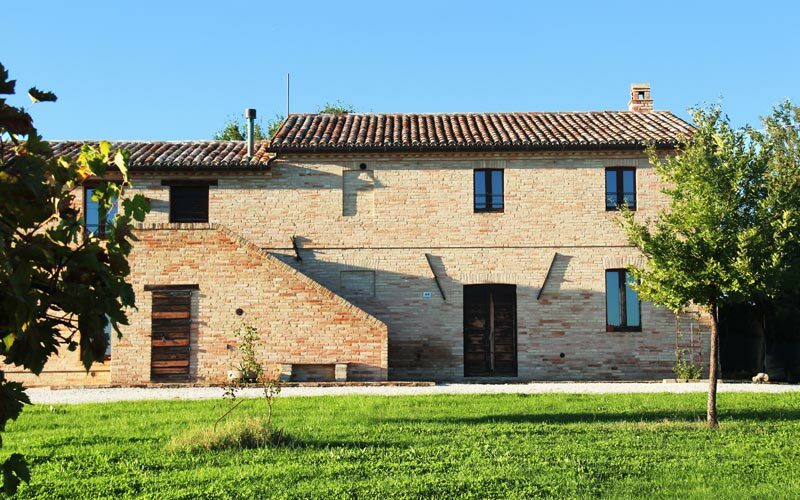 Four beautifully restored 19th century farmhouses, the rolling green hills surrounding Macerata and some of the finest wines you'll ever drink: Fattoria Forano has all the ingredients for a holiday to remember in Marche. 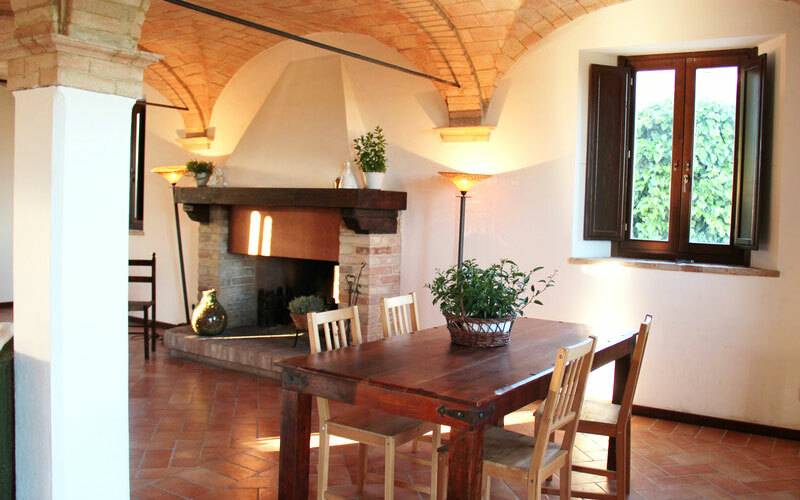 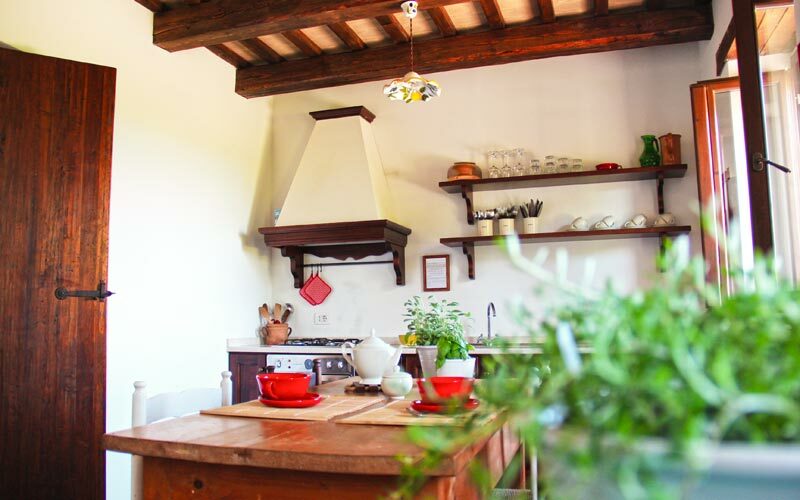 Occhio di Gallo, Monteferro, Le Piagge, Montelipa: all four farmhouses feature a spacious living room, dining area and kitchen on the ground floor and four double bedrooms, each with its own bathroom, upstairs. 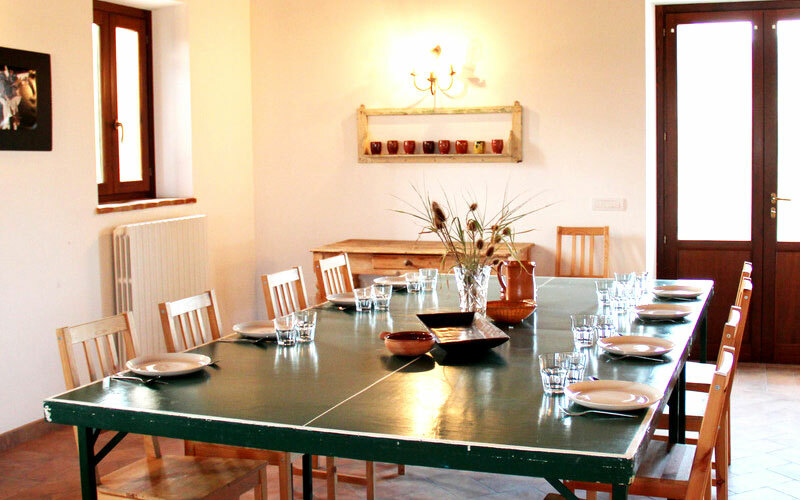 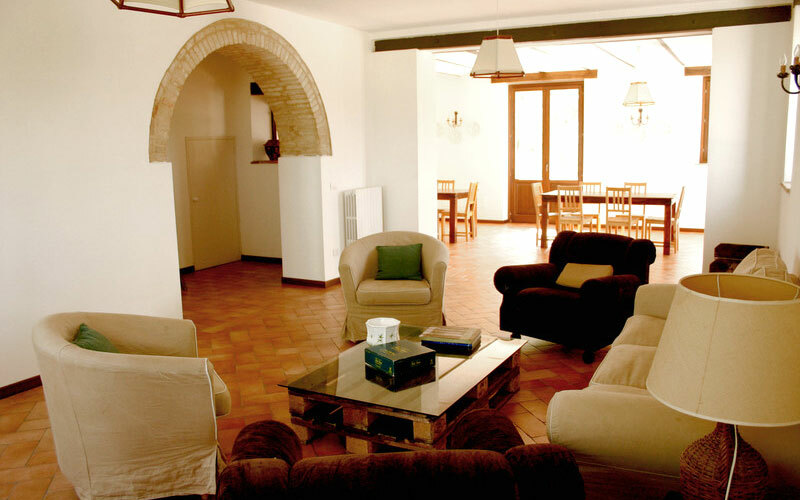 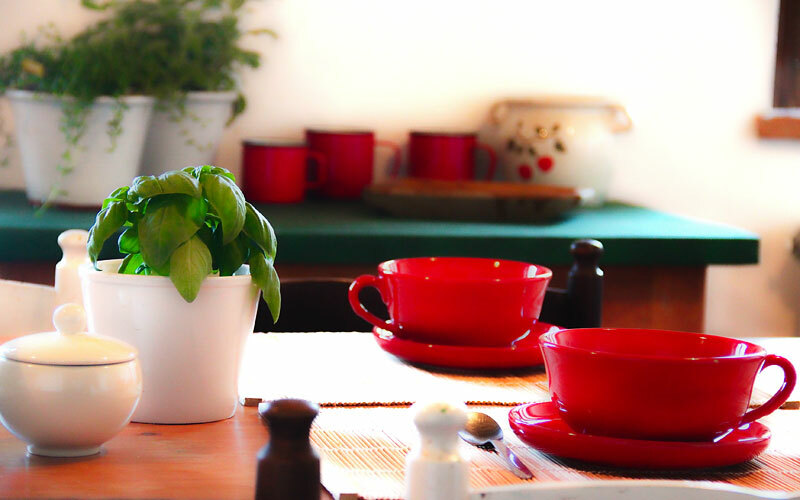 Monteferro and Le Piagge are the largest, each of which can comfortably accommodate 10 guests. 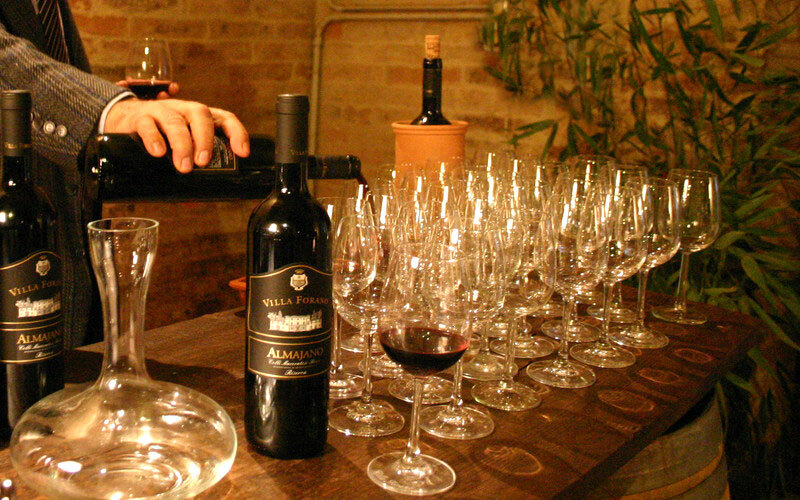 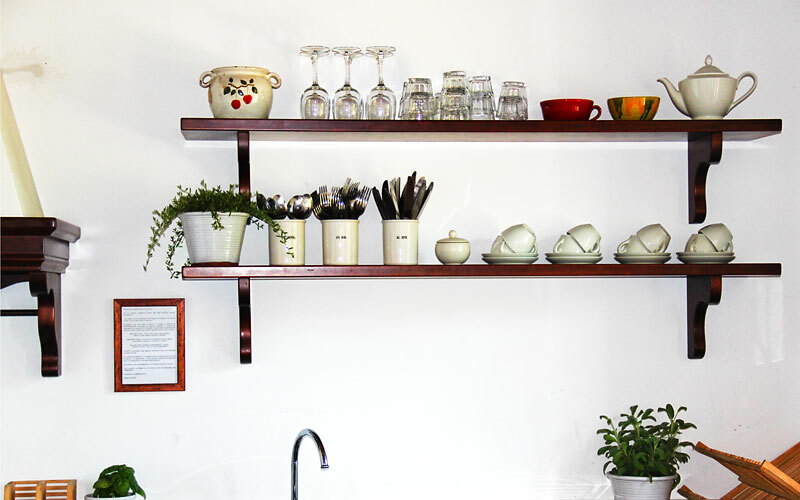 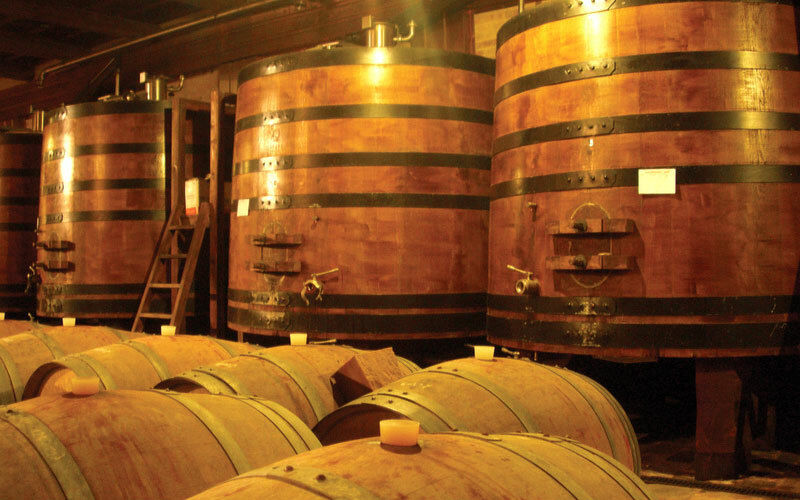 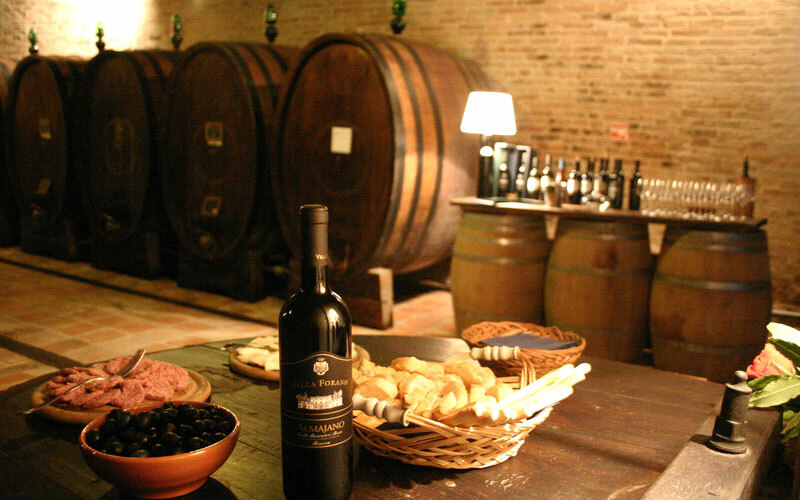 They are also the closest to the wine cellar - making them the perfect choice for a group of friends keen to savor the flavor of Marche! 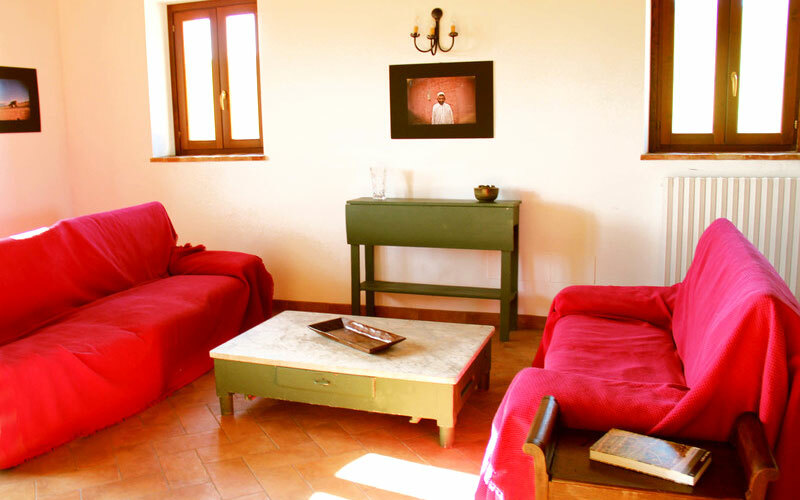 From the windows of all four farmhouses, marvelous views of Fattoria Forano's vineyards can be seen. 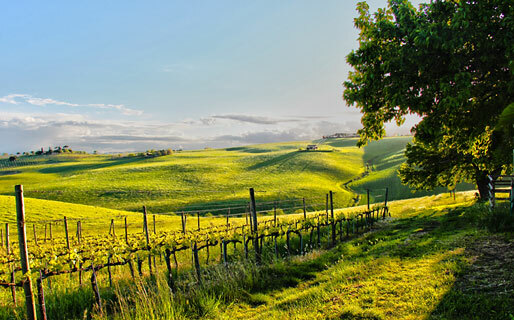 It's in these fragrant vineyards, bathed in sunlight and caressed by a gentle breeze, that the grapes used to make excellent wines conserved in the farm stay's cellar are grown. 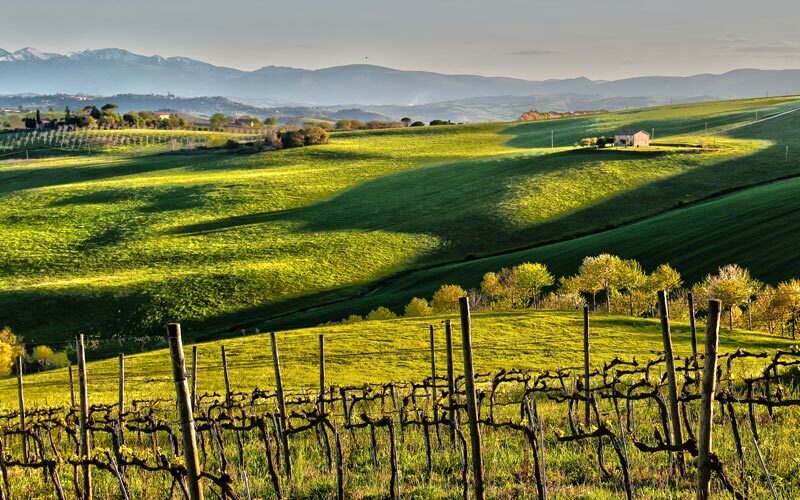 Fattoria Forano lies just a few kilometers outside the town of Macerata, in the heart of Italy's Marche region. 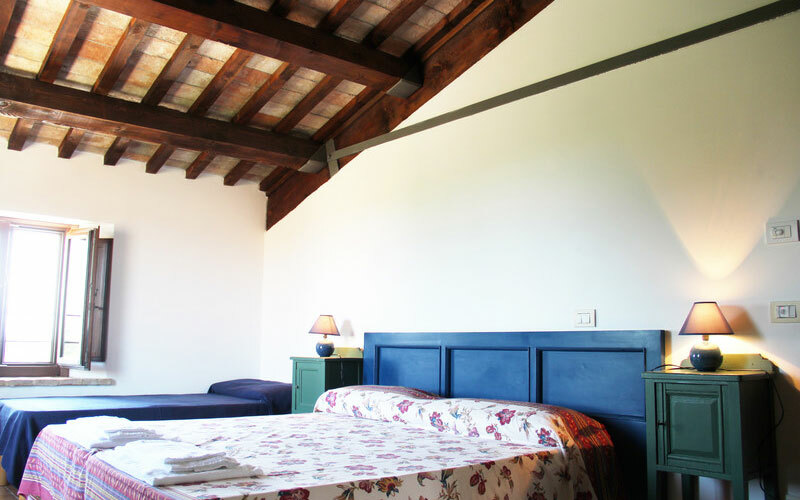 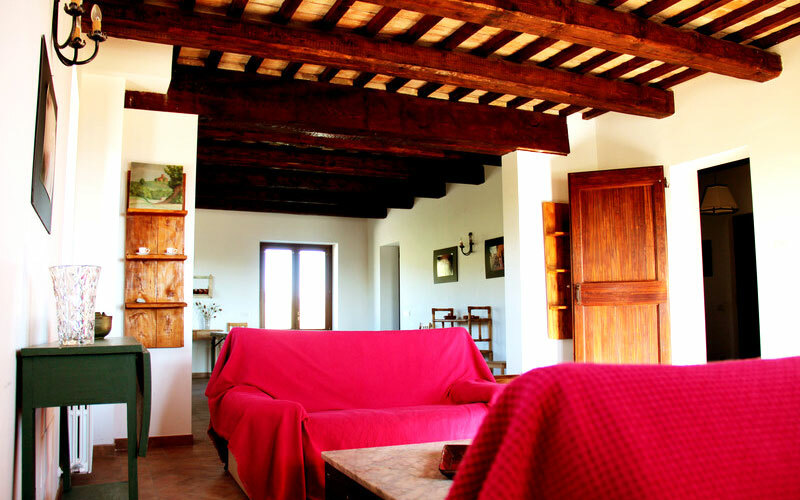 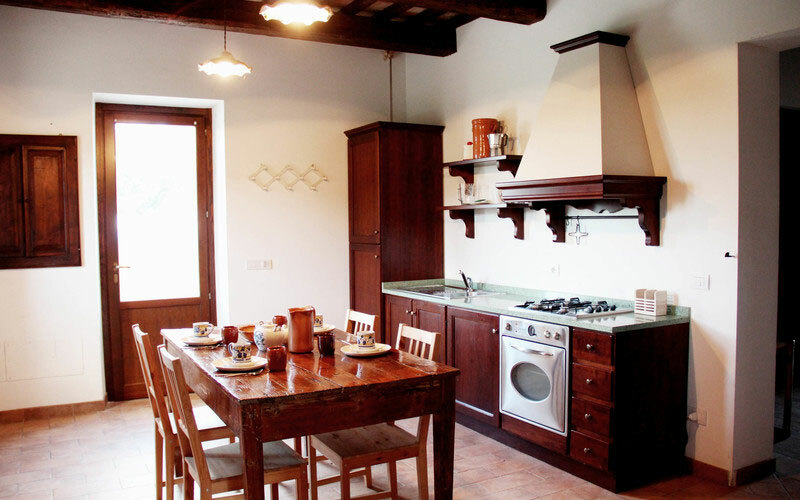 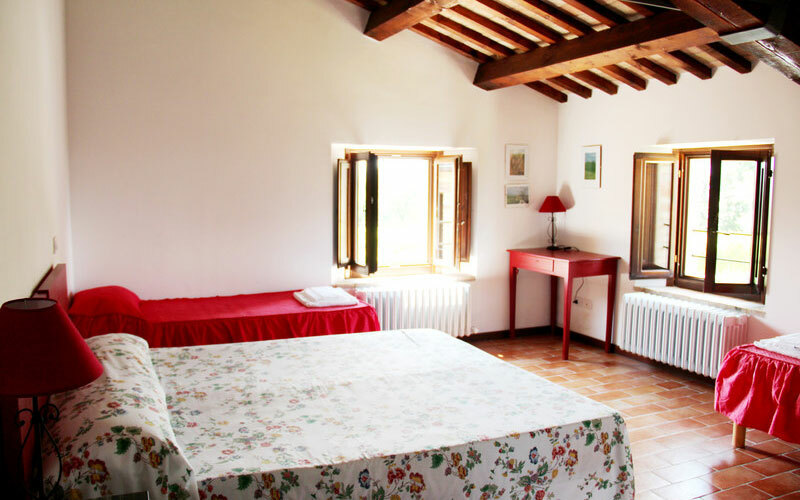 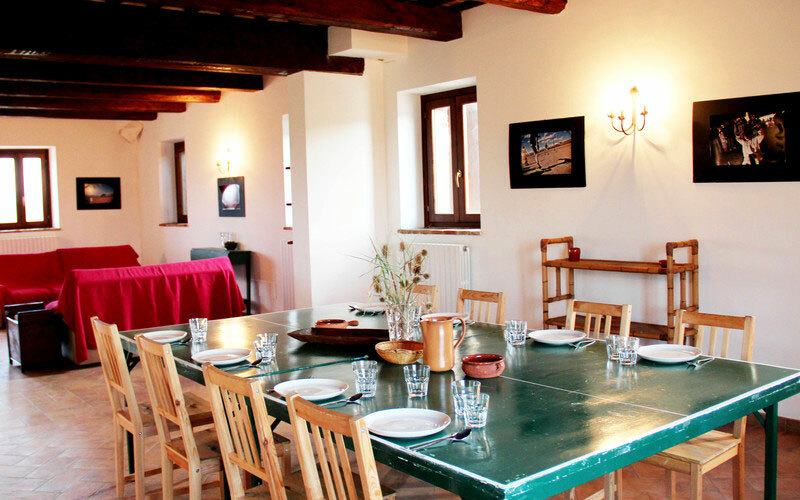 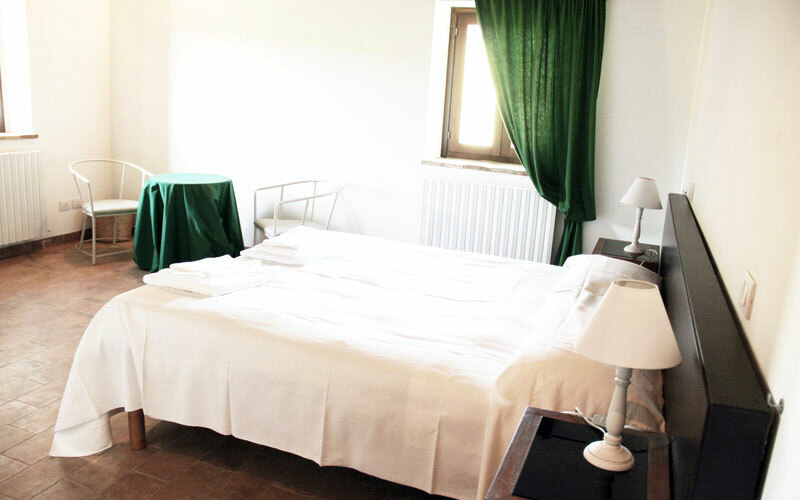 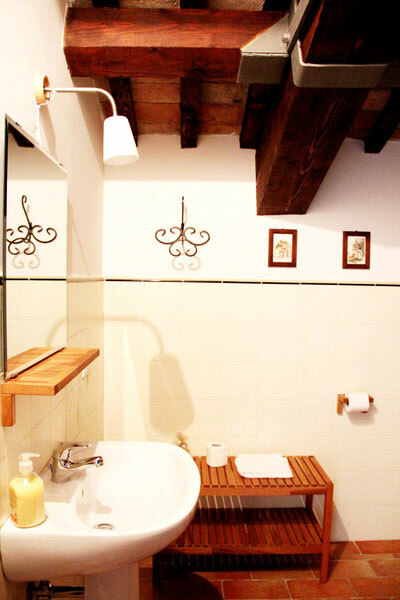 A great choice for an active outdoor holiday, Fattoria Forano lies within easy reach of the National Park of the Sibillini Mountains, and any number of fantastic trekking routes. 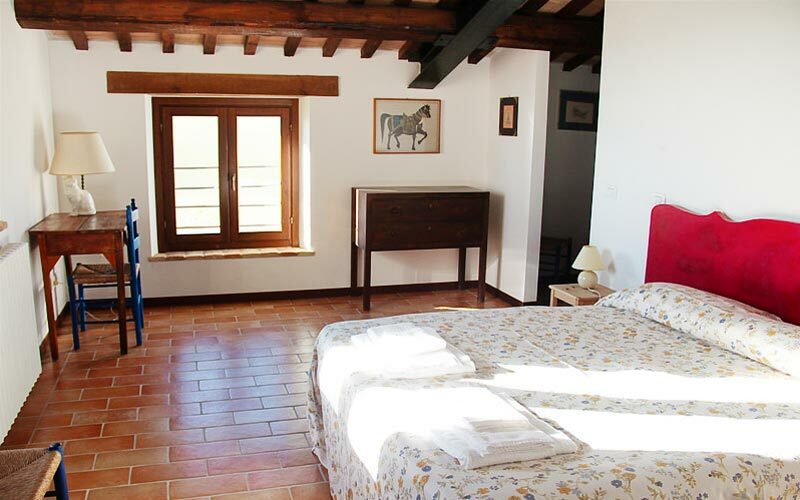 The sea and the Blue Flag beaches of Porto Recanati and Porto Potenza Picena are a mere 30kms away. 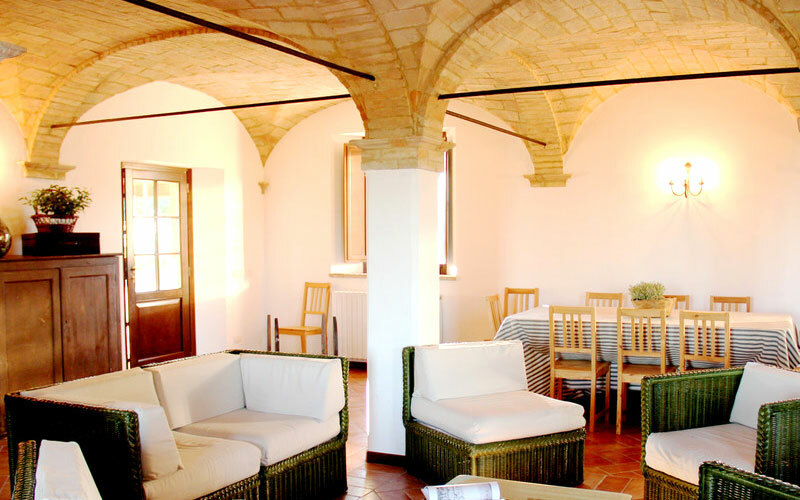 Whilst art lovers should be sure to visit the towns of Treia and Cingoli and the elaborately frescoed Convent of Forano, shopaholics will no doubt want to spend most of their time (and money!) 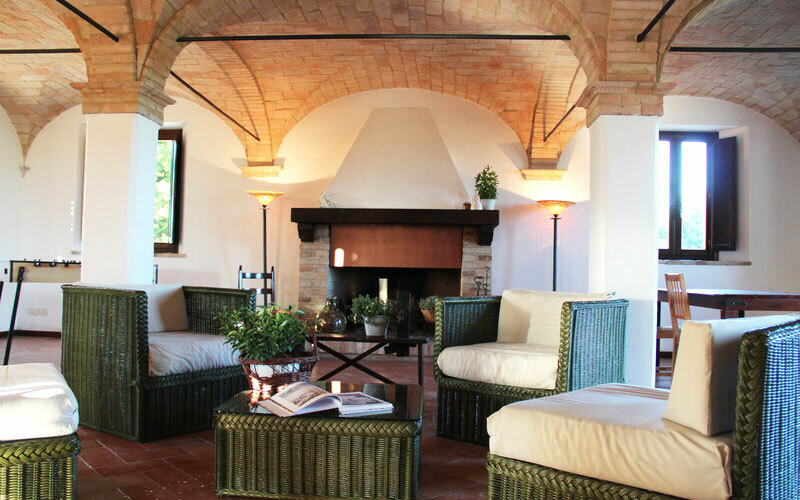 in the region's highly rated designer fashion outlets. 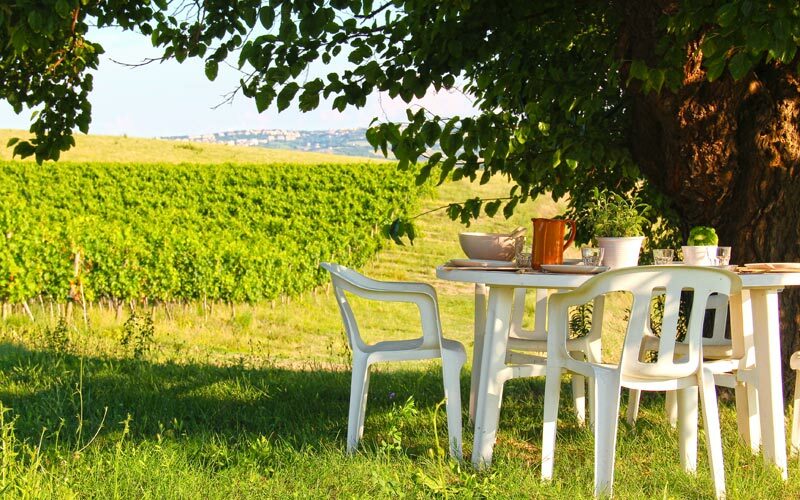 Try to imagine a garden without boundaries,lying in the shade of mulberry trees,surrounded by vineyards,the peace and quiet of the countryside,waiting for the sunset bring with them the magic of summer nights made of cricke and fireflies.